A review of Hulu's limited series, The Act, starring Patricia Arquette and Joey King, starting March 20th. 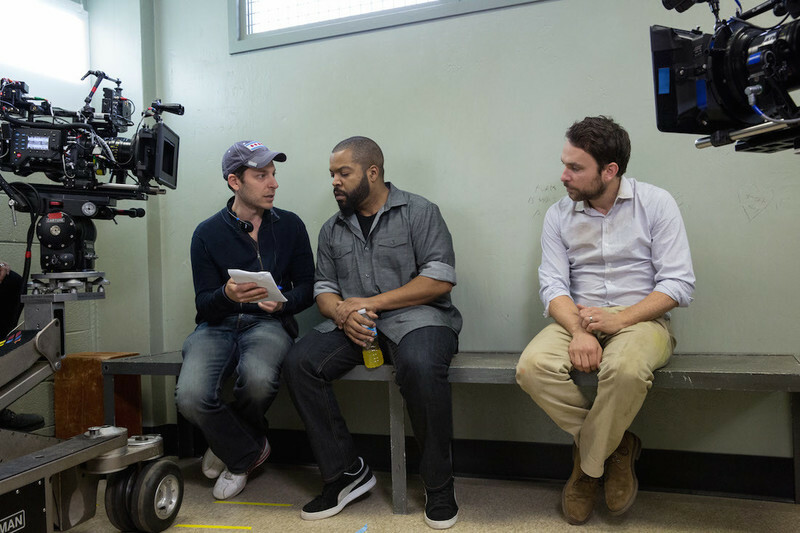 Back to School: Charlie Day and Richie Keen on "Fist Fight"
An interview with actor Charlie Day and director Richie Keen about their new comedy, "Fist Fight." A review of Atom Egoyan's "Remember". Dave Bunting's video essay examines the visual style of "Breaking Bad" Season 2. He also spoke with the show's cinematographer, Michael Slovis.